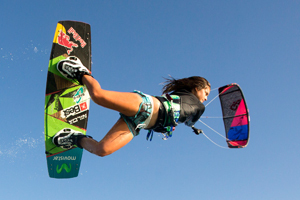 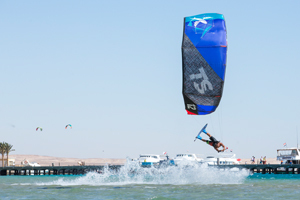 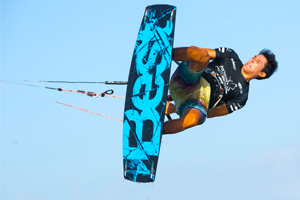 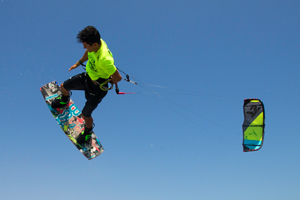 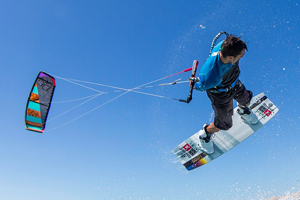 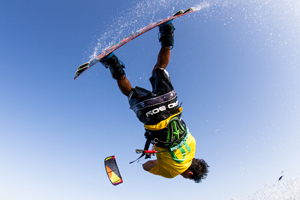 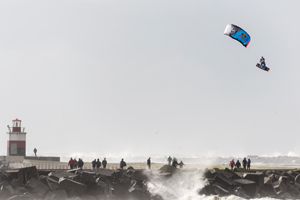 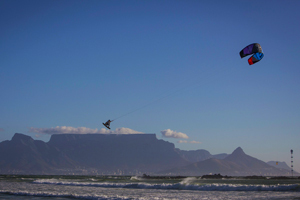 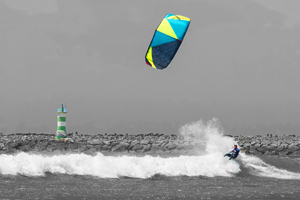 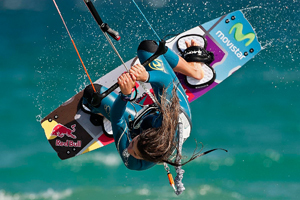 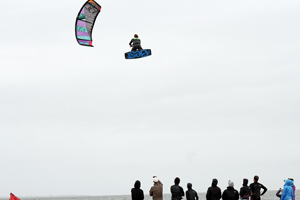 Best Kiteboarding was launched in 2003 and named after wakeboard champ Shannon Best. 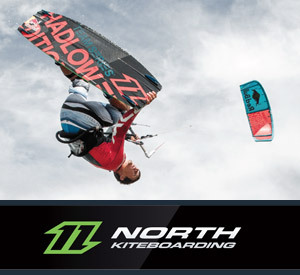 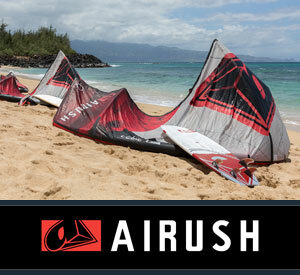 It was the first kite brand to start selling gear directly online. 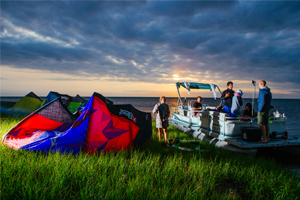 From there, Best has grown into one of the biggest brands in the industry, extending their model to include dealerships around the world. 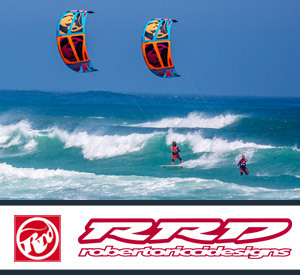 In recent years they have attracted a super talented crew of high profile riders. 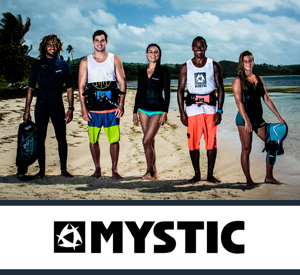 With this awesome group they work hard at improving their products each year. 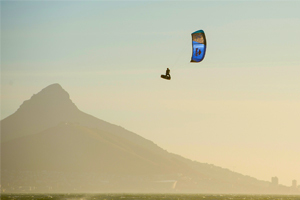 Check out these wallpapers by other brands.